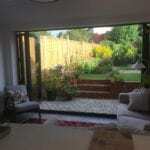 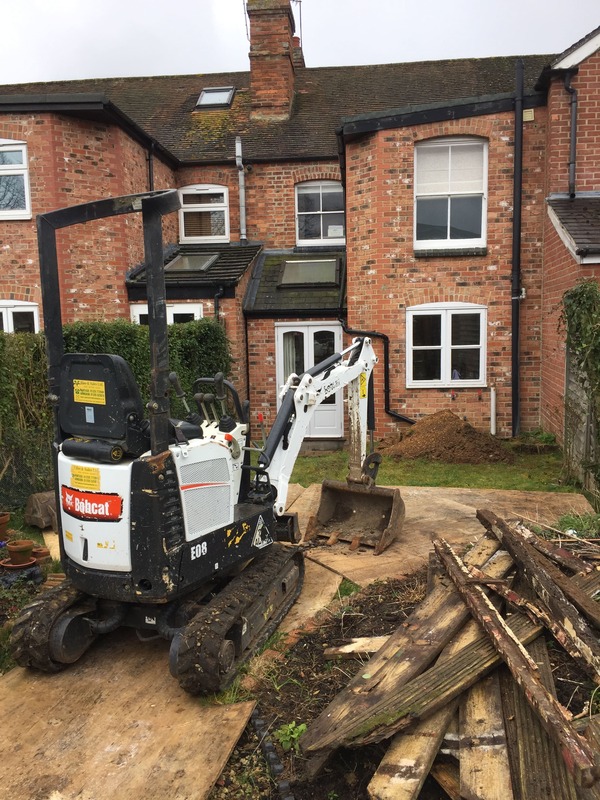 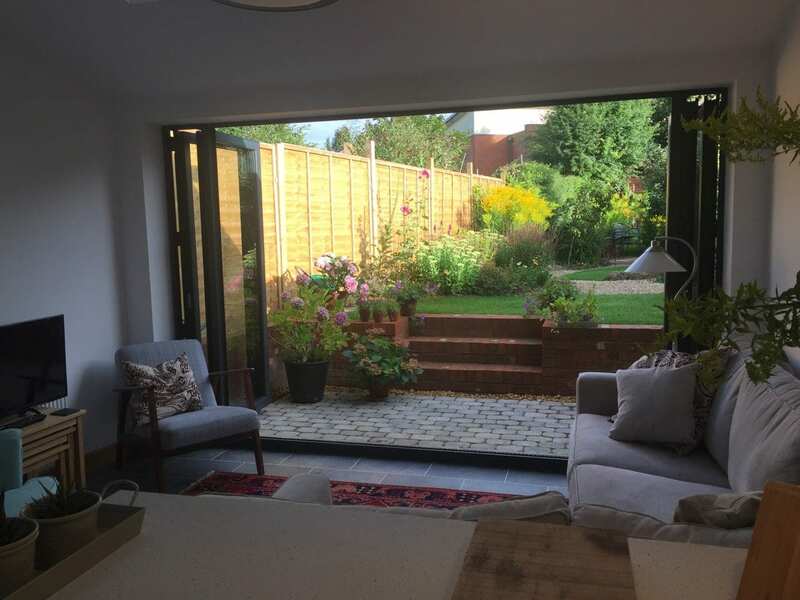 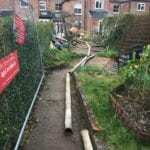 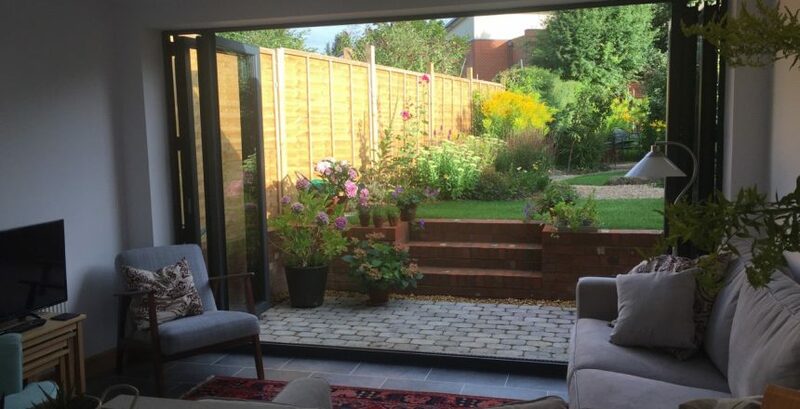 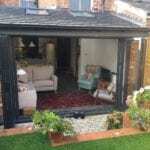 This project in the heart of Abingdon Oxfordshire had its very own challenges because of it being an old terraced house, access was an issue with a 60m+ run down a tight ally. 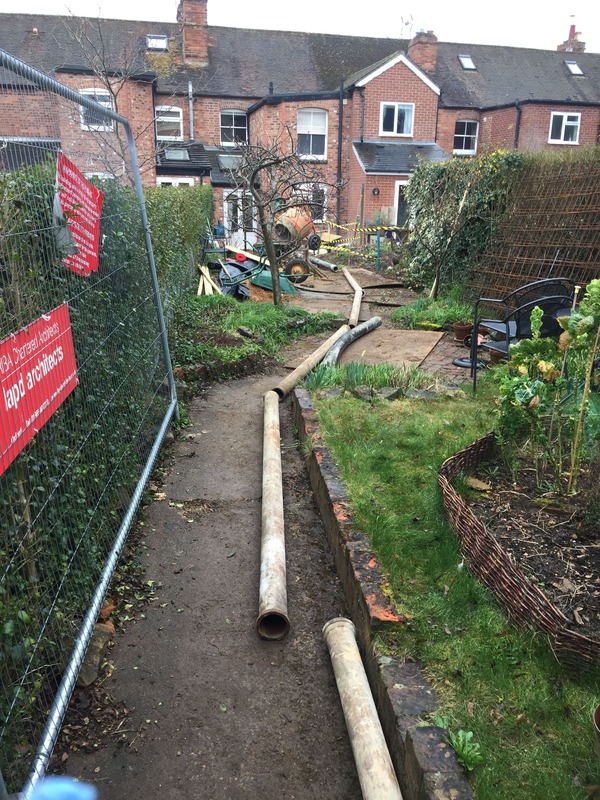 Because of the age of the property the garden was quite narrow as the architect designed the extension to be built right on the boundary, this required a raft foundation so in came the big concrete pump! 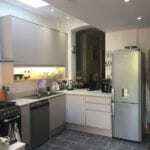 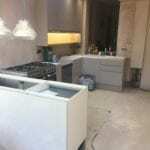 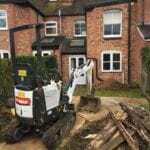 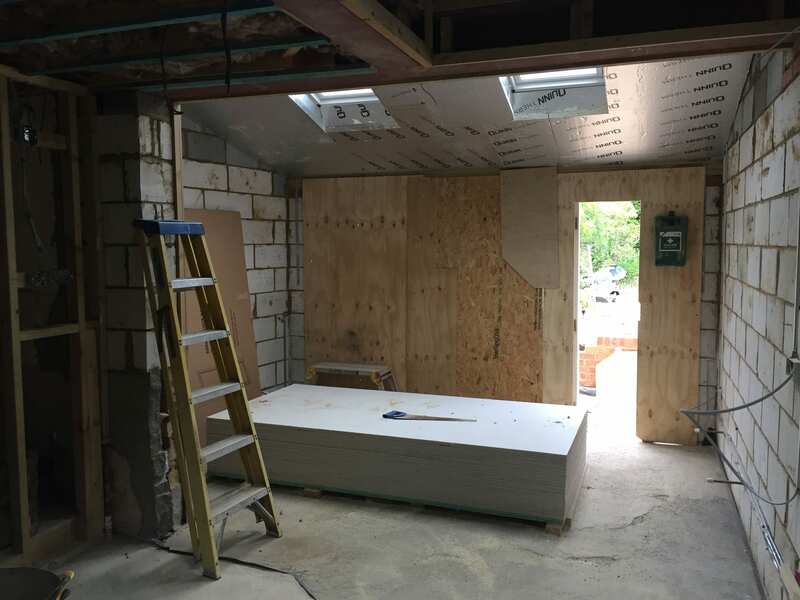 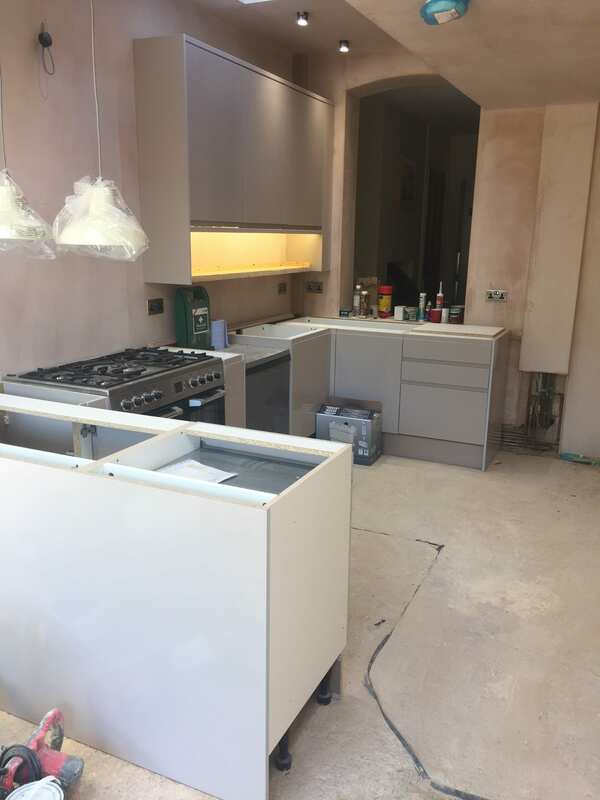 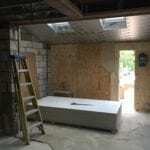 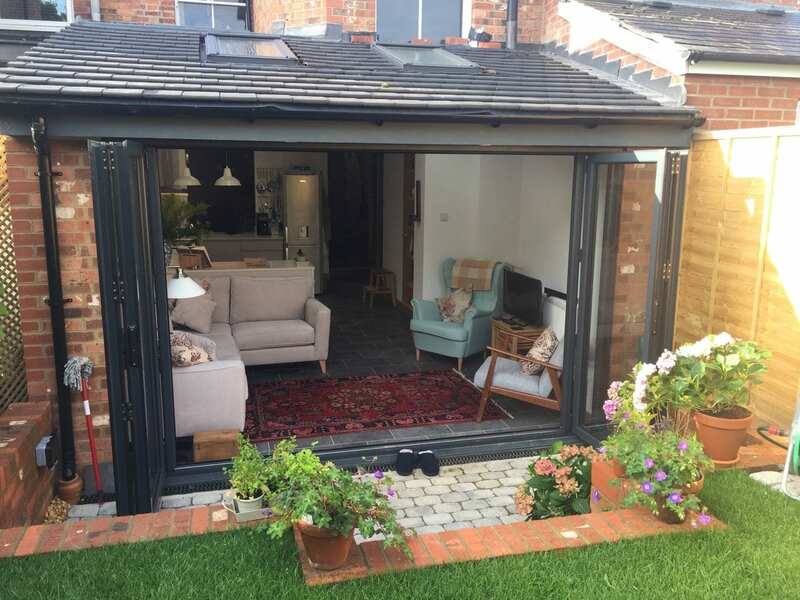 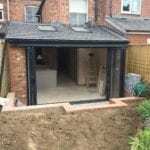 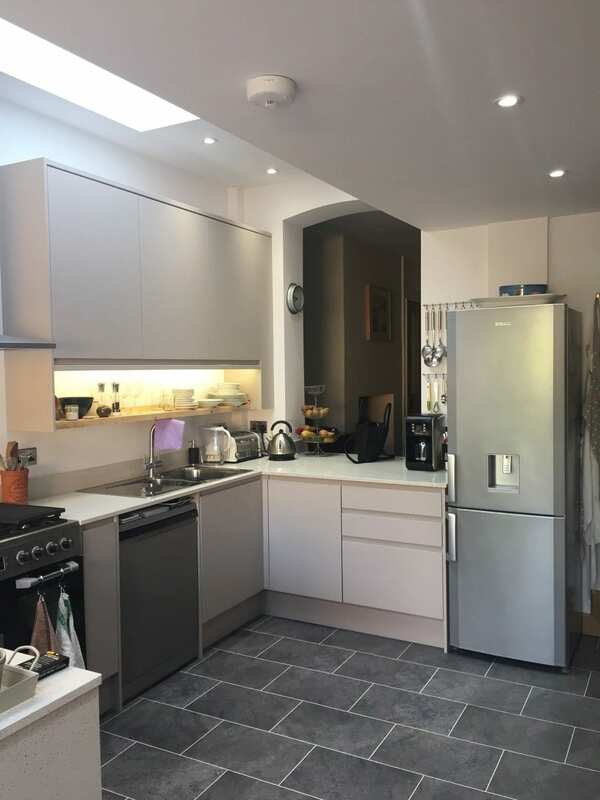 R&B Builders undertook the majority of the build including all structural works, electrics, plumbing, along with a 2nd fix kitchen fit and shower room. 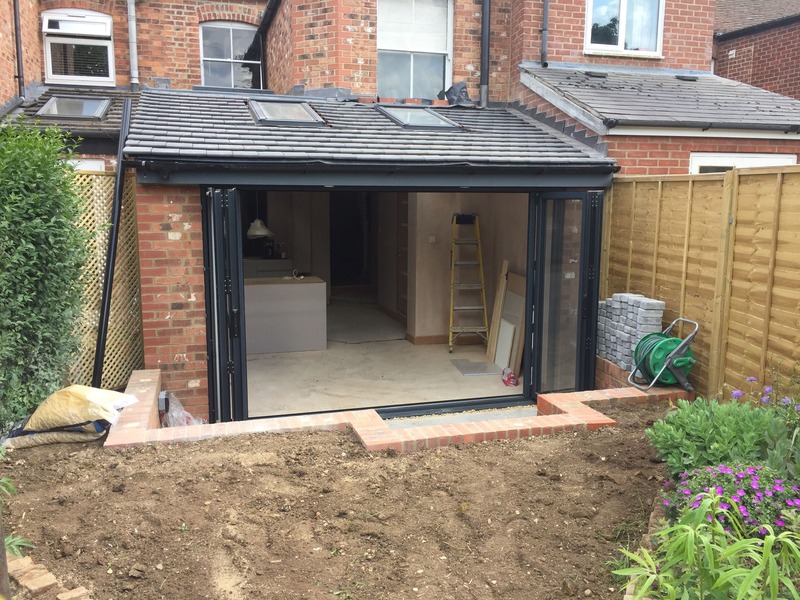 A project the team can be proud of.